Offering a free outdoor pool and a sun terrace, Hotel Poggioverde Roma is located in the Gianicolense neighbourhood in Rome. 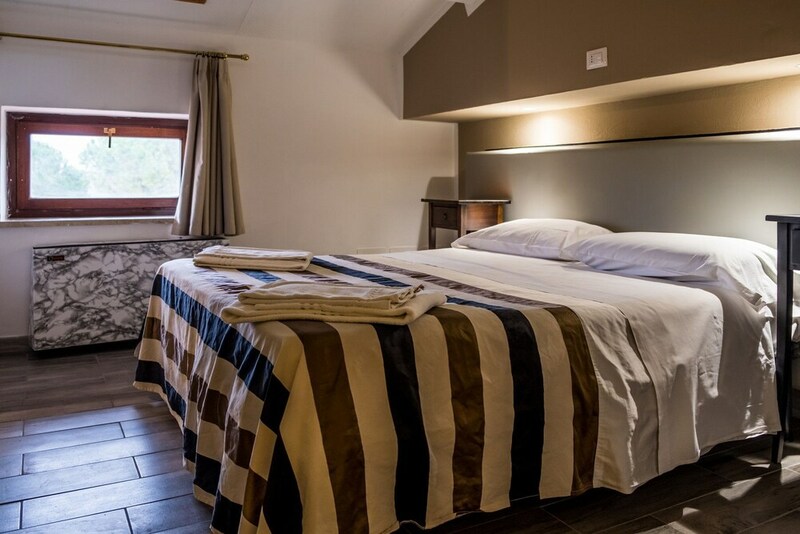 With free Wi-Fi and free private parking, it has air-conditioned rooms with a minibar. A breakfast including sweet and savoury items is served daily. A bar is also available on site. 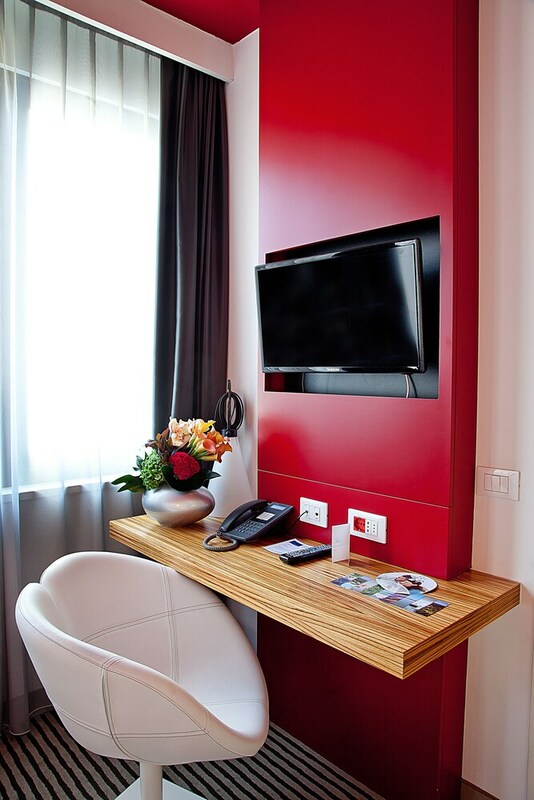 Rooms here are provided with a flat-screen TV and bright colours. The private bathroom comes with a hairdryer. Guests can relax in the garden or in the terrace. It also has a shared lounge and a 24-hour reception. Poggioverde Roma Hotel is 20 km from Fiumicino Airport. A bus stopping 50 metres away has links with the city centre.